What's the first thing that comes to your mind when you think of a vending machine? Sour candies, nutty chocolates, an array of flavoured sodas and some salty crisps? 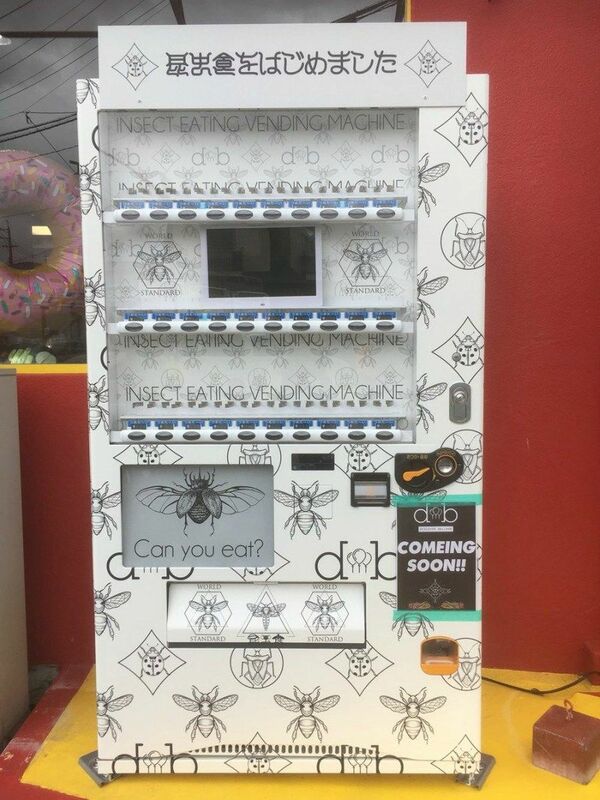 A Japanese vending machine has broken into these stereotypes and is now selling insect snacks and transforming the perspective of food. From cricket protein bars, tinned tarantulas and crispy unicorn beetles, the vending machine in Kumamoto, Japan, has about ten insect snacks behind the glass. The bugs are ordered from Thailand. A brainchild of the vending machine, Toshiyuki Tomoda, a 34-year-old who runs a balloon shop in the city, found his interest in edible insects after indulging in discussions with his friends. Instigated by the conversations around food shortage and environmental issues, the vending machine was launched in November. READ| Artist Transforms Classic Literature Into Food Through His Series 'Fictitious Feasts'; How Many Can You Guess? Tomoda advises that it is best to eat them with a tinge of mayonnaise or a dash of red pepper. This vending machine in Banjing, China sells 'live fresh' crabs by maintaining an internal temperature of 41F to keep the crabs in a state of hibernation without killing them. The company has a policy that promises the customer with three live crabs in case they get a dead one. A vending machine in Europe serves fresh pizzas and pies for 24 hours. The machine kneads the dough, smears sauce on the base, gives you a choice to add three toppings and heats the pizza in the oven, all this in less than three minutes. 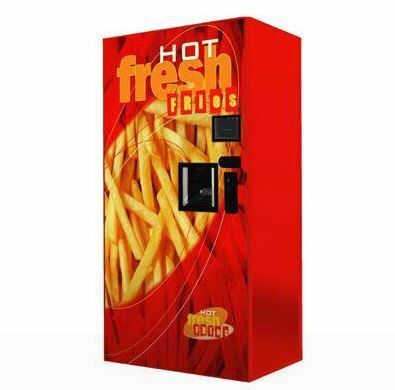 Australia has a French fries vending machine, where it stores frozen potatoes, the genius robot that lives inside the machine fries the potatoes in less than two minutes, even seasons them before serving. You don't have to go to unicorn land to get sprinkles cupcake, but just need a ticket to Beverly Hills and Chicago in the United States that serve sprinkles cupcakes for 24 hours.